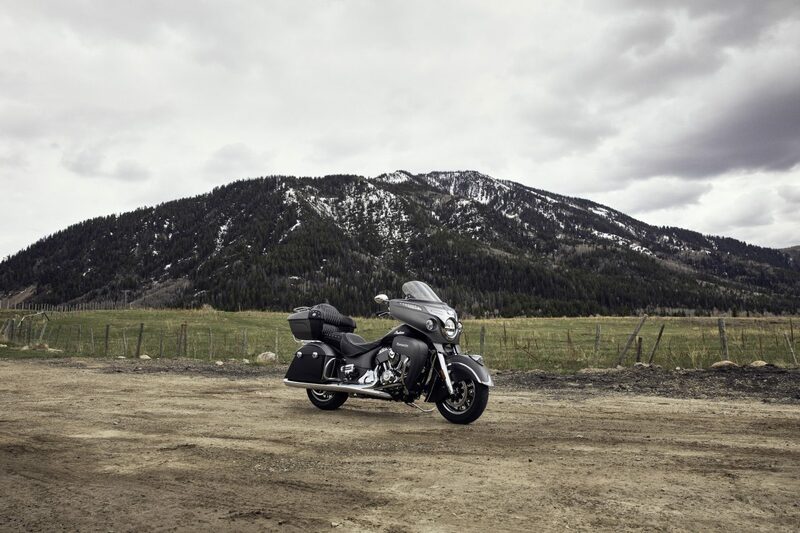 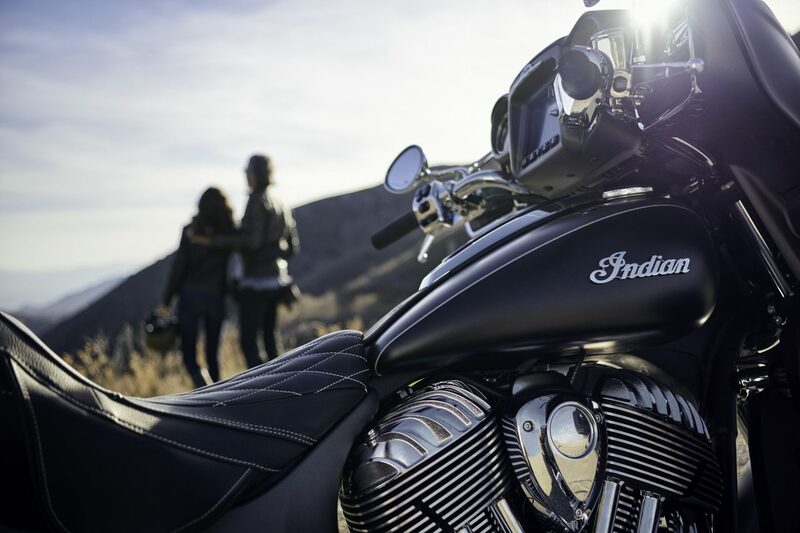 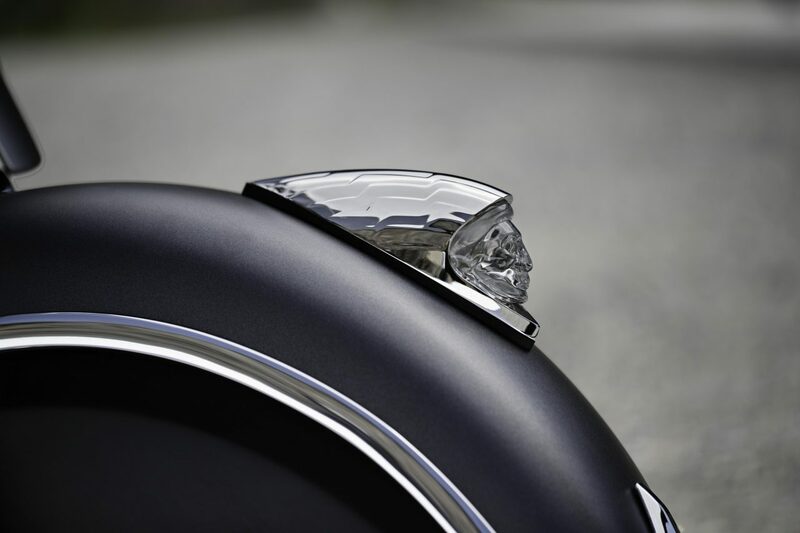 For the ultimate ride, look no further than the 2019 Indian® Roadmaster®. 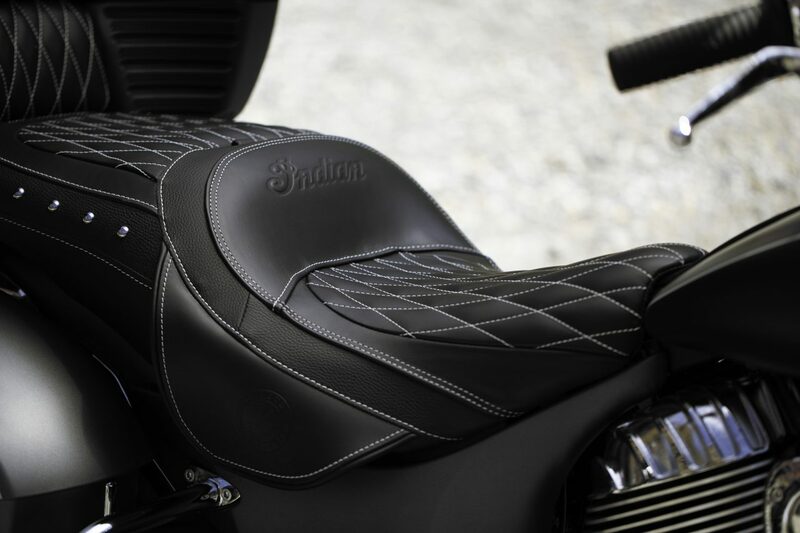 Featuring all-new Ride Modes for performance customisation plus redesigned lower fairings with adjustable airflow vents and Rear Cylinder Deactivation for enhanced comfort. 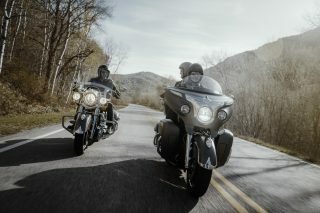 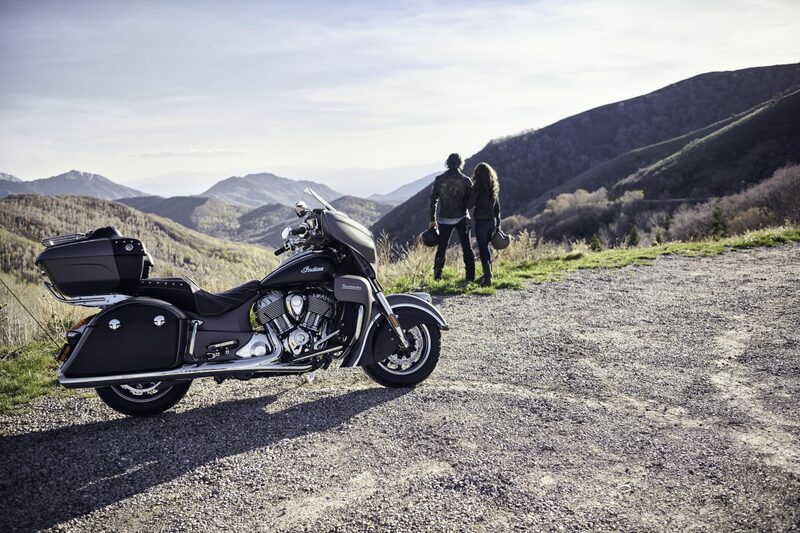 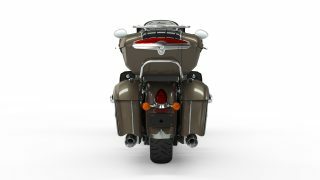 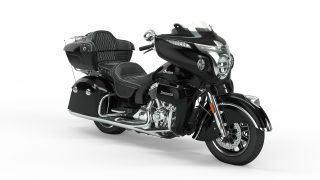 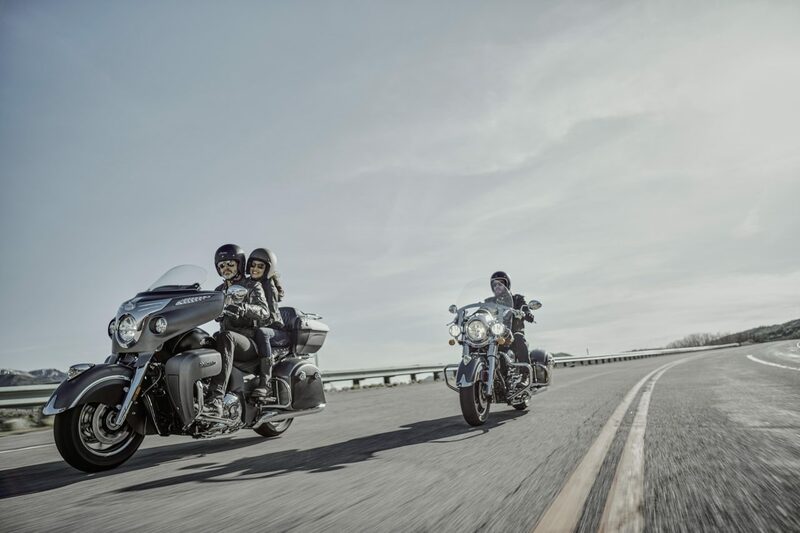 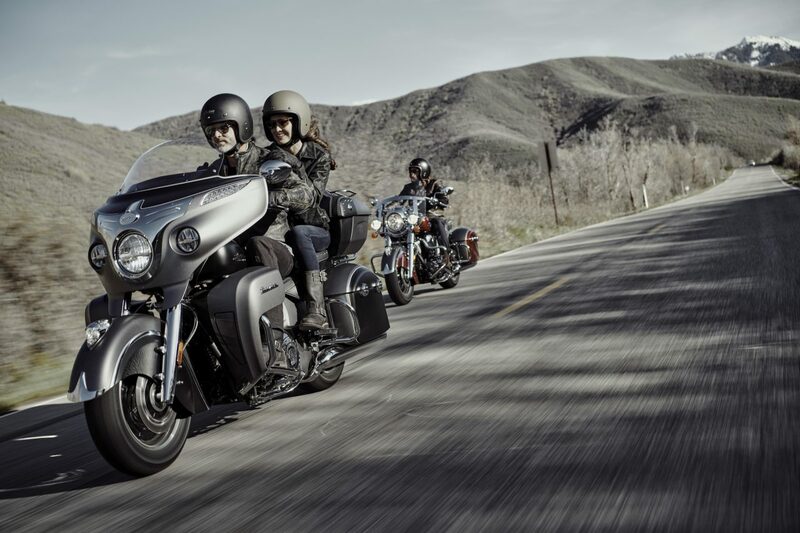 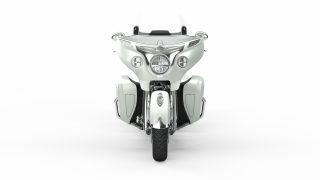 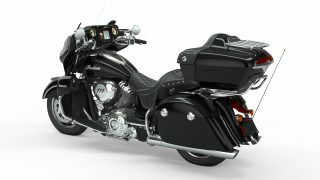 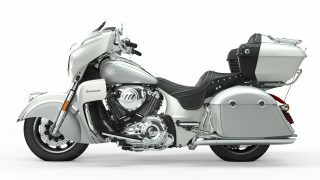 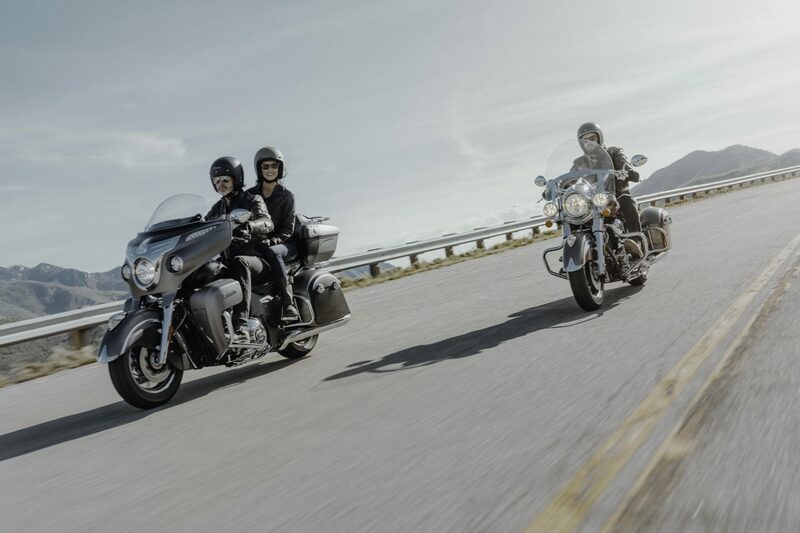 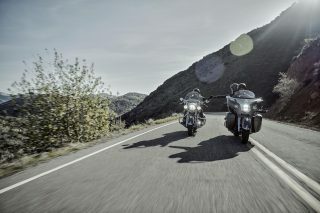 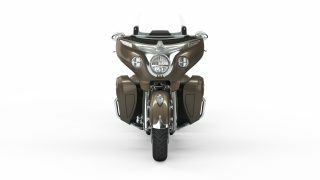 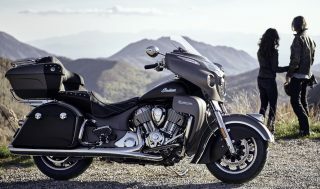 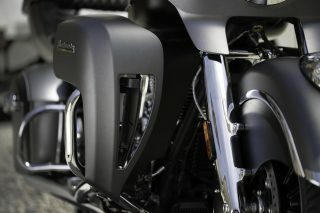 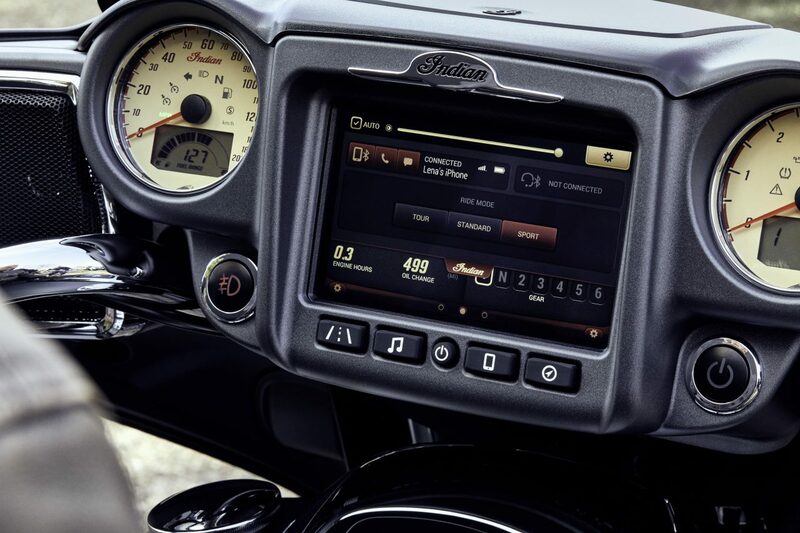 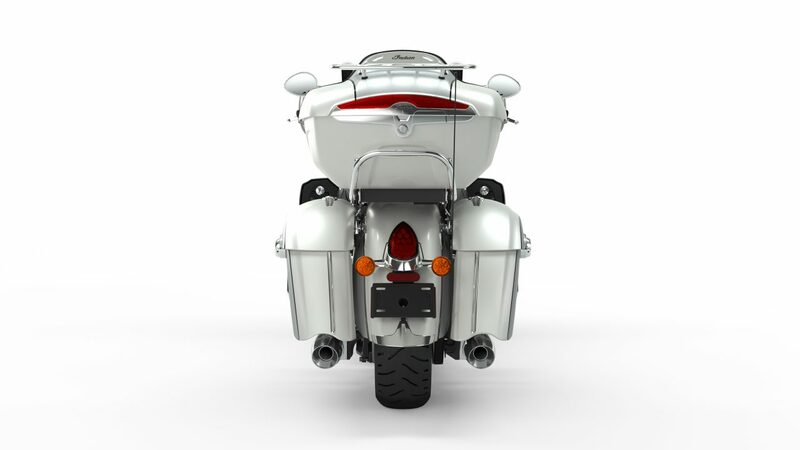 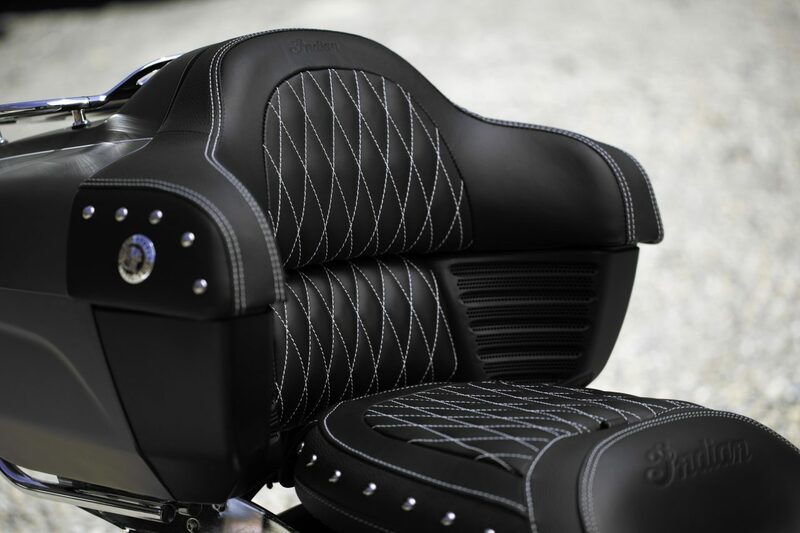 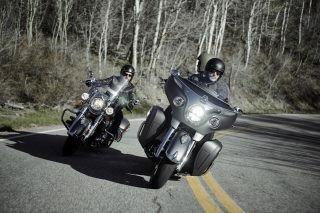 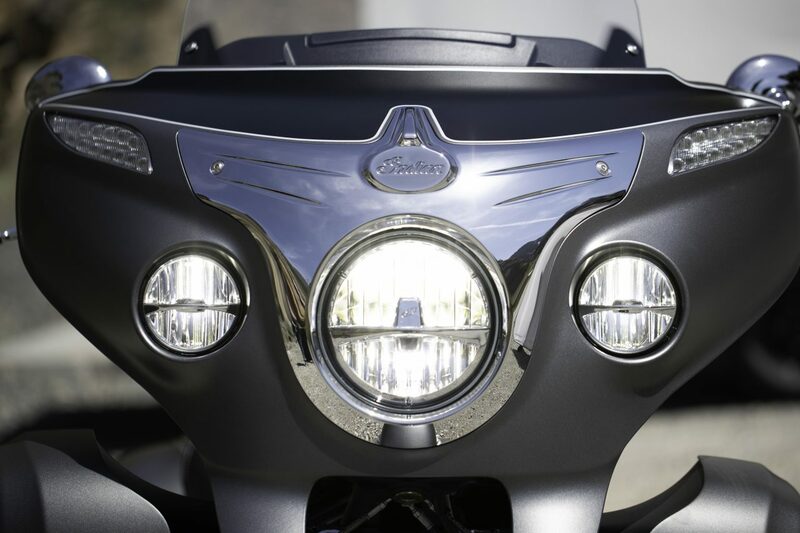 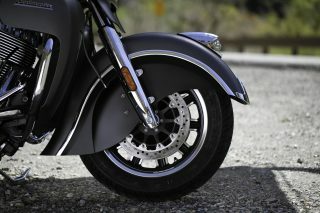 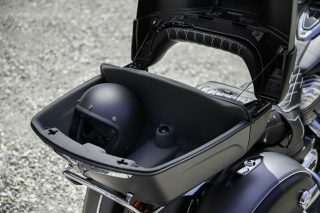 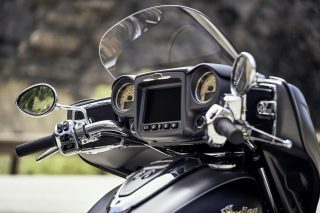 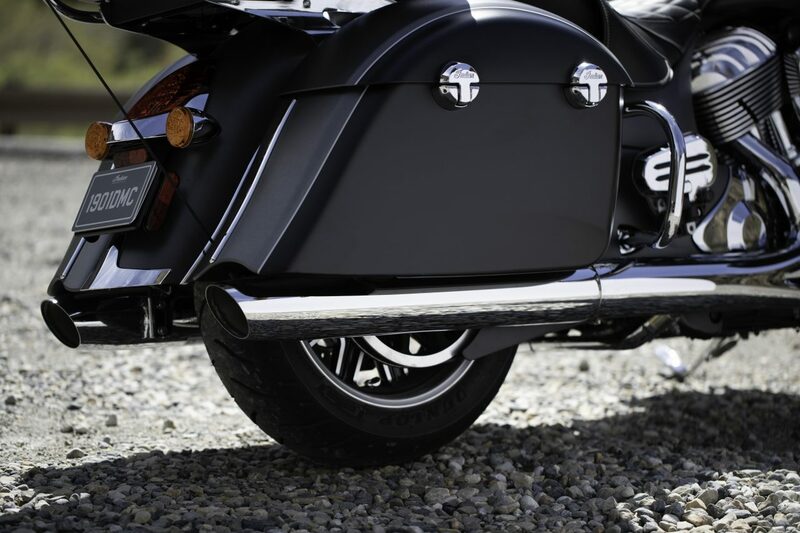 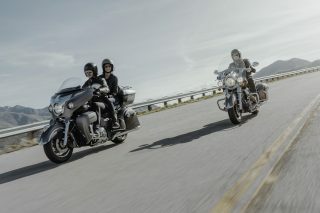 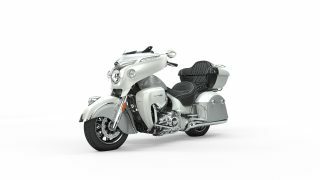 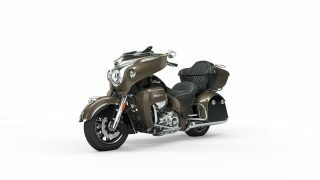 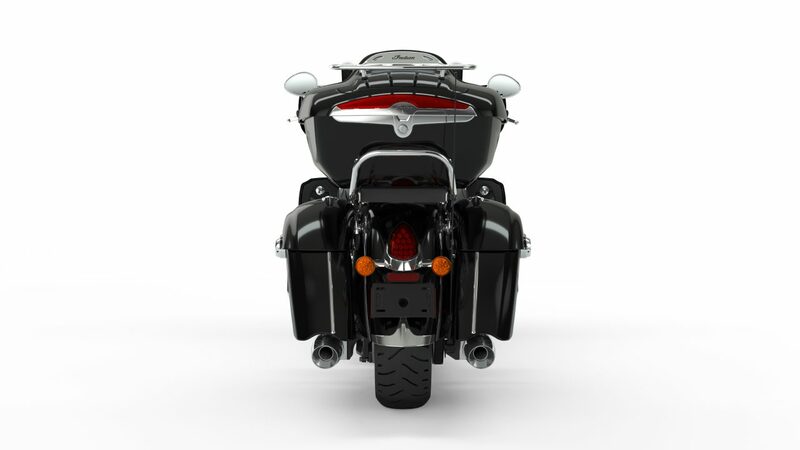 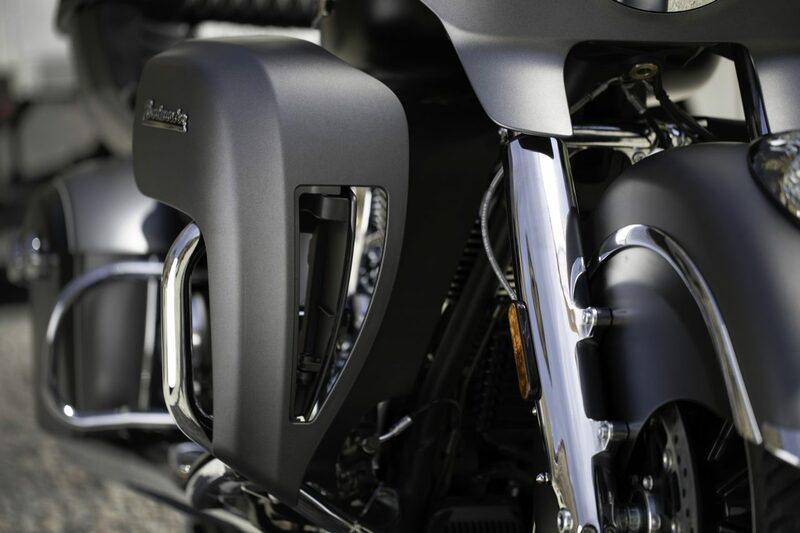 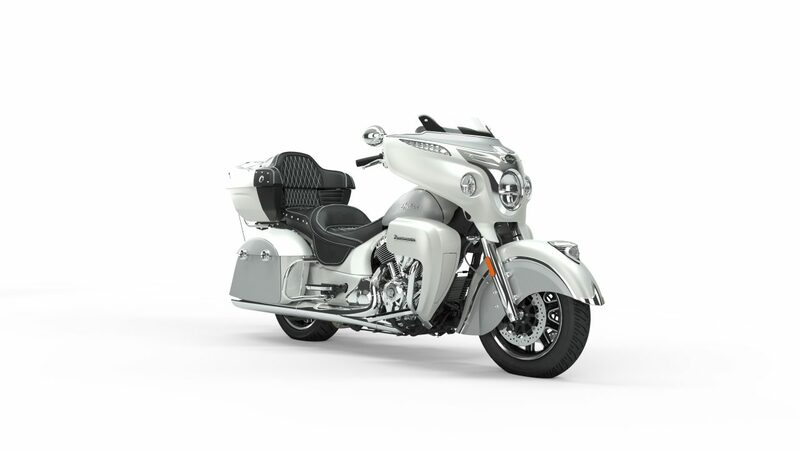 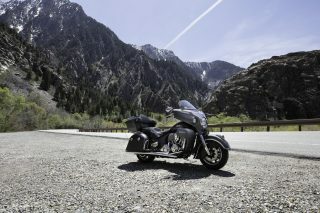 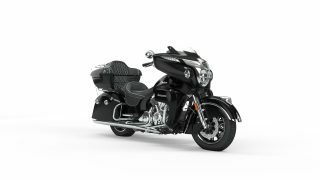 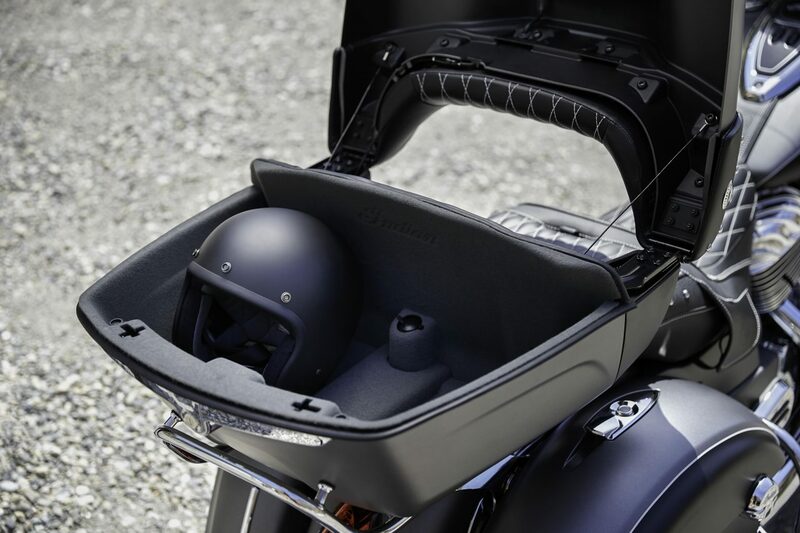 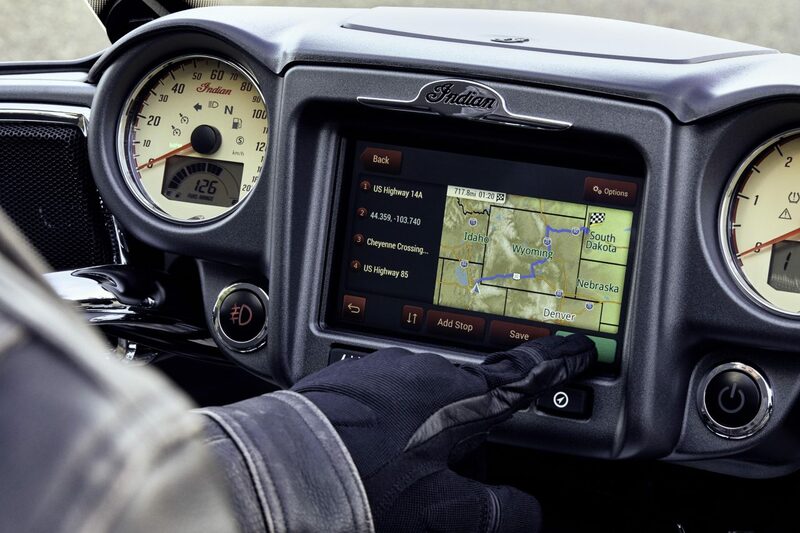 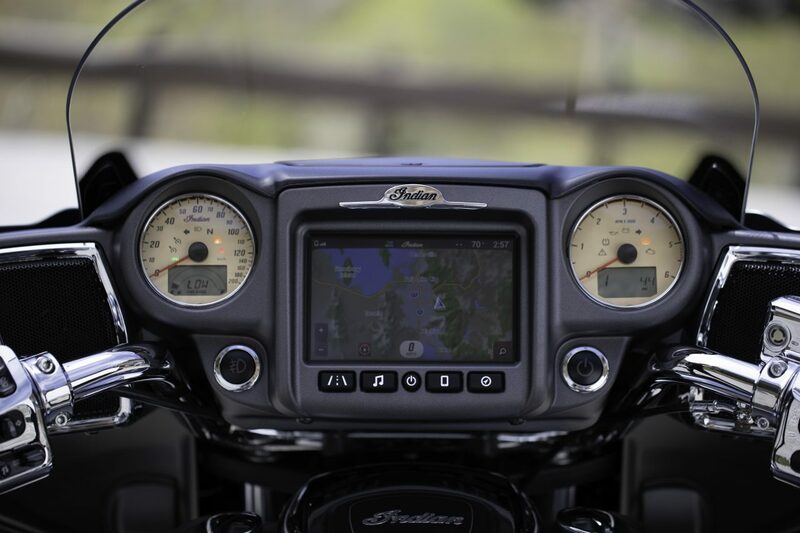 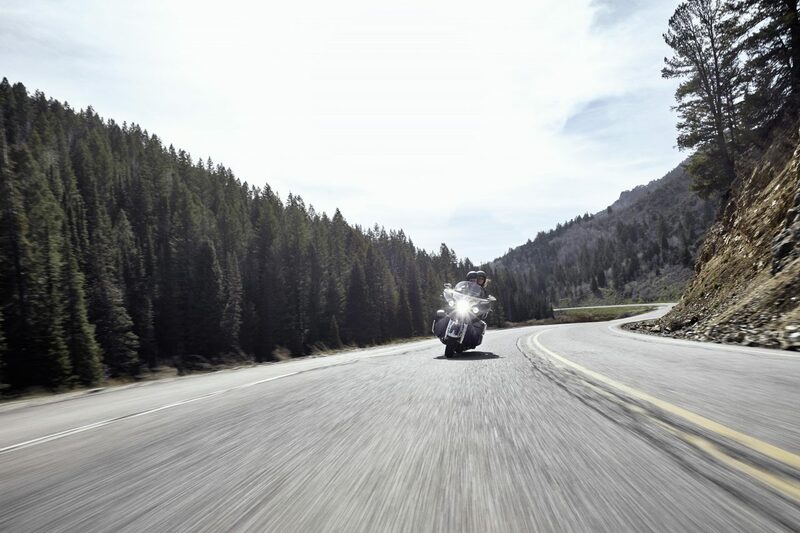 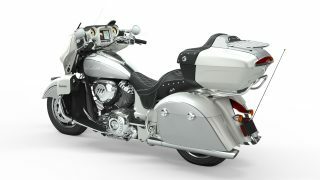 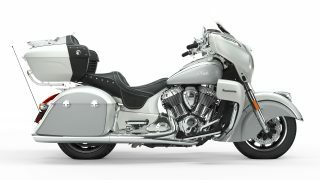 The following touring amenities round out the package: LED lighting, multi-setting heated seats and grips, remote-locking saddlebags and trunk, adjustable passenger floorboards. ABS, cruise control, keyless ignition and tyre pressure monitoring also come standard. Available in Thunder Black, Burgundy Metallic, Polished Bronze over Thunder Black, Pearl White over Star Silver and Steel Grey Smoke Over Thunder Black Smoke. 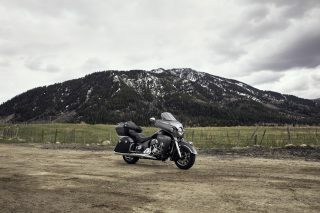 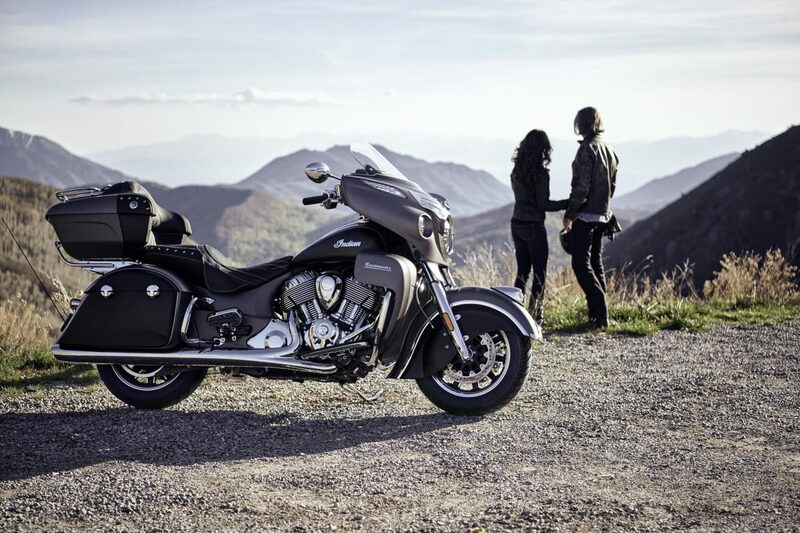 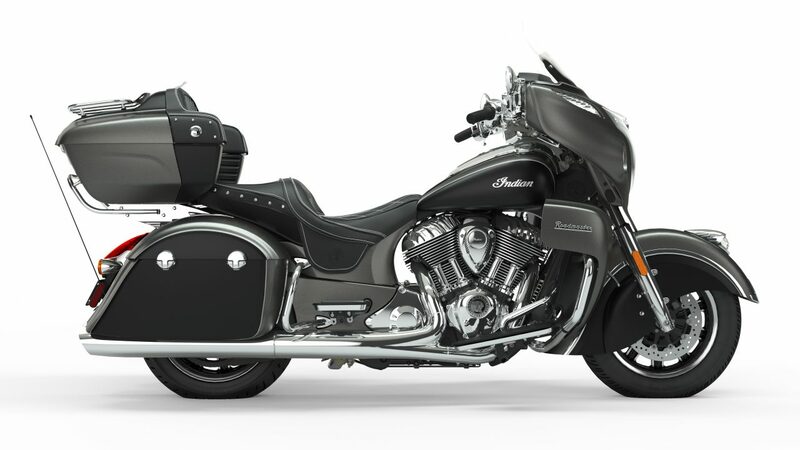 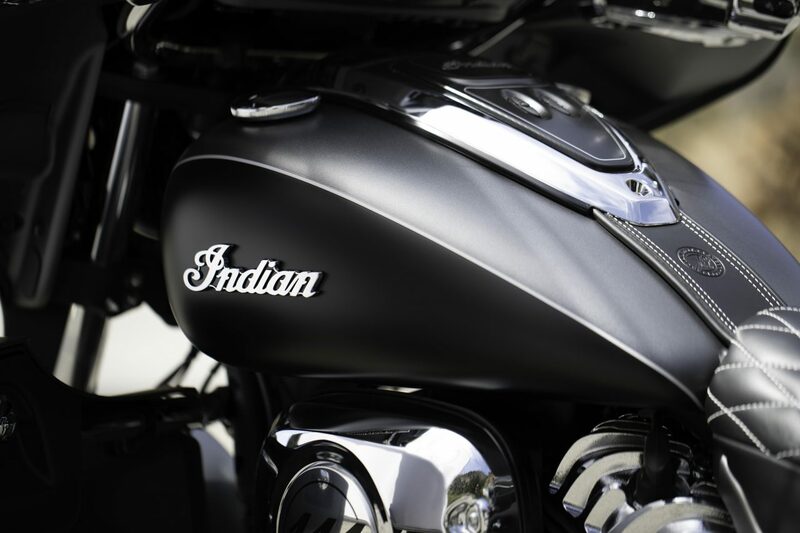 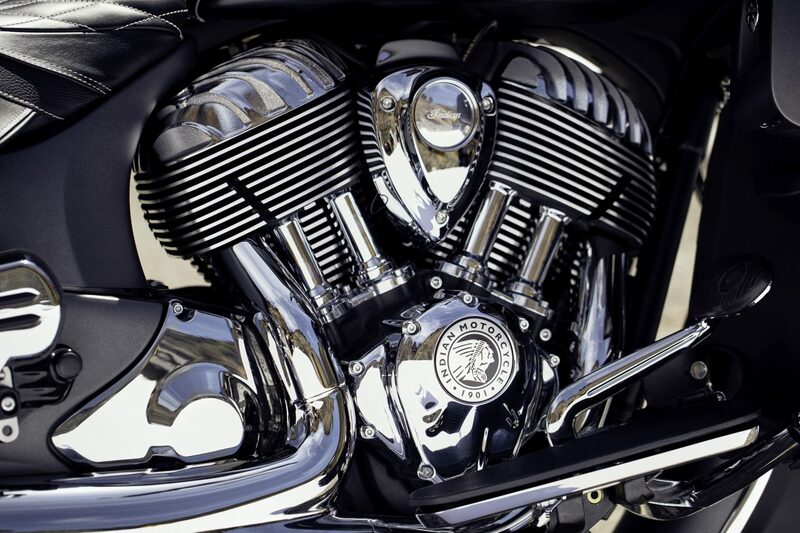 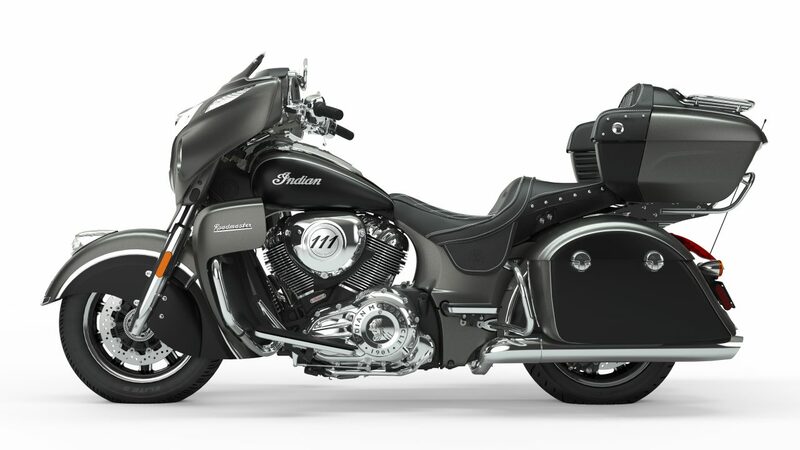 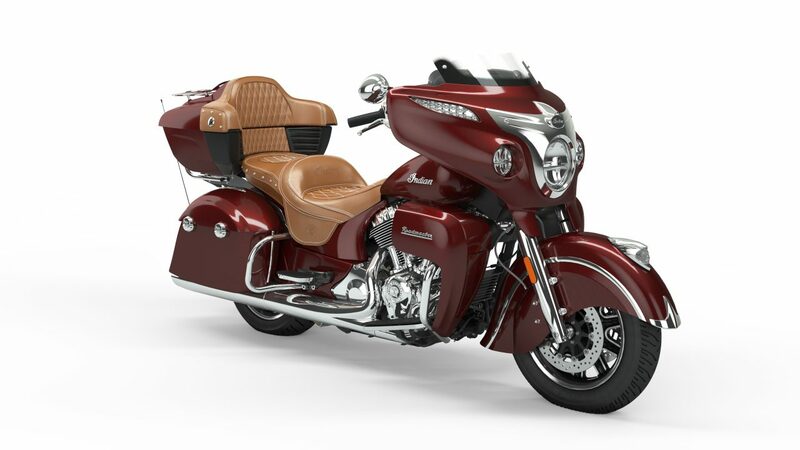 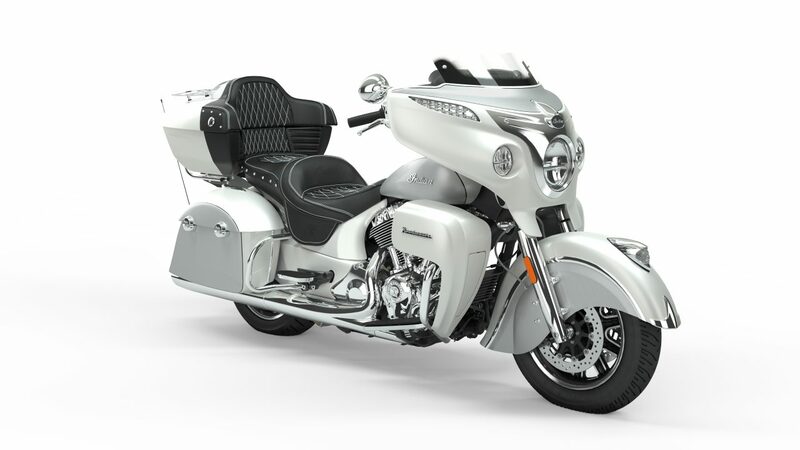 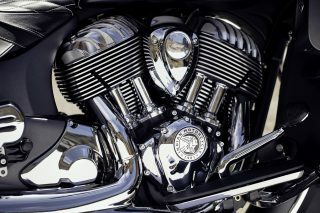 For pricing of the 2019 Indian Roadmaster please ask your country marketing specialist.